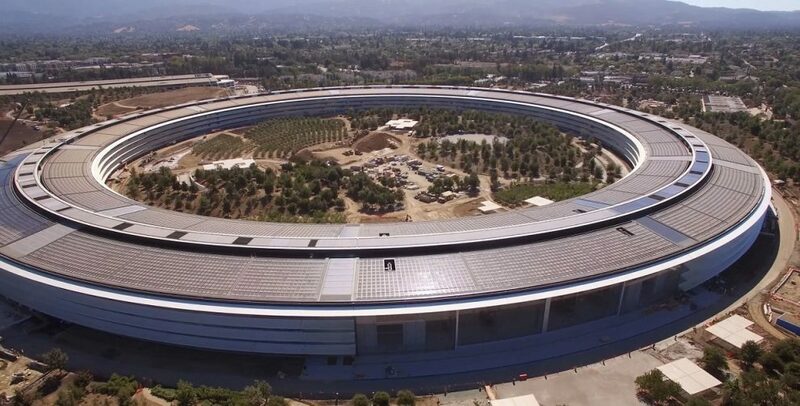 It has been 42 years since Apple was born in a suburban garage in California. Apple looms large when it comes to the companies that exhibit the spirit of Silicon Valley. Apple is a tech giant today but it had had its bad days. Recovering from the verge of bankruptcy, having to deal with internal struggles and dealing with the death of its charismatic co-founder, Steve Jobs. Apple has always tried to do something different in the tech industry. The personal computer industry changed with the advent of Macintosh. It was 2001 when the iPod let the user carry thousands of songs into their pockets. This changed how people listened to music and eventually the music industry. The year was 2007 when Jobs revealed the first iPhone and changed how the phones looked and worked. Since then Apple has innovated a lot, the iPad, Apple Watch, Apple TV and the Homepod are some of the other great products made by Apple. As of today, the co-founder Steve Wozniak guides Apple as the current CEO, Tim Cook is taking the company to new heights. Setting new milestones and raising the bar for the competitors. Apple completed its 42nd anniversary on the 1st of April. We all looked in awe as the company that started in Jobs’ parents’ garage is currently one of the biggest companies in the world. The company witnessed a lot of events. The launch of Apple II which was the first commercial success. The arrival of John Sculley as the new CEO and subsequent departure of Jobs in 1985. He returned back in 1997 to save the company from the brink of collapse. iTunes media player was introduced by Jobs in 2001 and was followed by the iPod later that year. In 2003 Apple launched the iTunes which was followed by the launch of iPod mini, shuffle and nano over the next couple of years. In the years to come Jobs launched the first iPhone and the MacBook Air along with the App Store. In the year 2011, Apple became the world’s most valuable publicly traded company. Jobs passed later that year one day after Apple introduced the iPhone 4S and Siri, following a lengthy battle with a rare form of pancreatic cancer. Tim Cook took command of the company and created the Apple that we know today.